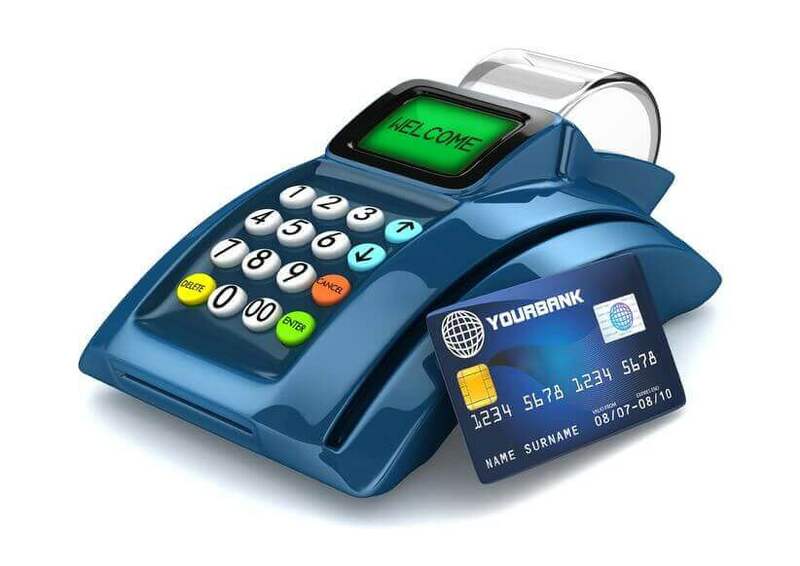 High risk merchants can obtain an echeck account. Yet, it is more important than ever to prepare the application in a way that maximizes your chances for approval for electronic check processing. Banks are taking closer looks at high risk ACH processing due to increased pressure from the government. As a result, fewer banks are willing to establish accounts for merchants classified as high risk. Banks that accept high risk merchants carefully review the application prior to approval. Here are a few key elements to improving your success. Complete the application form completely, neatly and accurately. This seems basic yet it is surprising the number of merchants that submit applications that cannot be read or are missing important information. This slows down approval time. Provide all the supporting documentation requested. If a particular document is not available, indicate the reason. Documents required for account approval include company formation documents such as Articles of Incorporation; bank statements; processing statements (if available) and proof of identity for the person signing for the account. Have enough money in your business bank account to justify the amount of processing volume being requested. For example, do not expect to be approved for a million dollar per month account if you have only $1000 in your bank account. Credit scores of the person signing for the account should higher than 600. The higher the score, of course, the better. If you have bad credit or an undischarged bankruptcy, consider adding a co-signer with excellent credit to the application form. Or submit the application using a signer who does have good credit. Do a google search of your company to see if there are negative reviews. A few negative comments will generally not matter since businesses can’t keep every customer happy. However, excessive negative reviews make underwriters nervous. If possible, answer the negative reviews in a professional and respectful manner. Managing your company’s reputation online is simply good business. High risk merchants can quickly establish an electronic check processing account. Follow the tips in this article to improve your chances of echeck account approval. Echecks are one of the fastest way to increase sales. Convenient for your customers. And profitable for you. Are you interested in applying for electronic check processing to increase your profits?